Happy Thursday! I hope you are all having a fantastic week. Can you believe there are only TWO WEEKS left until Christmas?!! Seriously….where has this year gone? Earlier this week I shared about project that I’ve been working on for what seems like forever–my new book Living Well Spending Less: 12 Secrets of the Good Life—and I have been so incredibly touched by your comments, emails, and messages of encouragement. It is pretty nerve-wracking to put your heart out there for everyone to see, but so many of you have reminded me that God’s got this, and for that, and for your prayers, I am so very grateful! We have some pretty cool things planned for the upcoming book launch, including an AWESOME essay contest in which the winner will receive–wait for it–an all-expenses paid one week cruise for 4 onboard the Carnival Sunshine! You can check out the details about the essay contest HERE, or check out our blogger resource page HERE. I hope you have a wonderful week. Thanks for hosting this inspiring link party. I hope to get a book done in the near future, and I understand all too well that the idea of putting yourself out there for reviews is a little daunting! Congratulations! 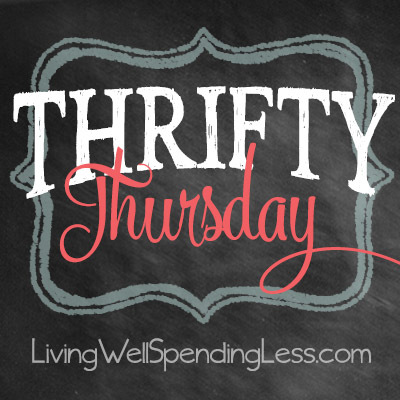 Thanks for the linkup- I added 5 ways we saved lately. This year has definitely flown by, though I’ve already started thinking about 2015. I have one kid graduating from high school, one from Kindergarten, a First Communion celebration, and getting our house ready to sell. Organization is going to be my word of the year for 2015! 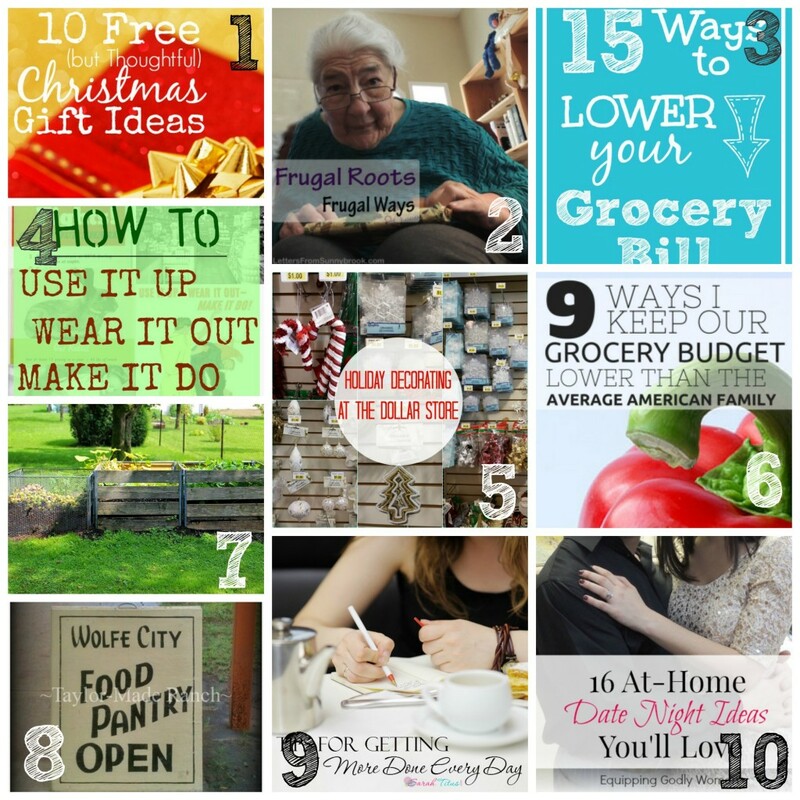 Thanks for including my Free Christmas Gift Ideas post in your collage. Thanks so much for your linky and your Pinterest group board. I find so many great money saving ideas. Good luck on your book launch. I’m on your launch team and I’m enjoying the book. There are parts of the book that I can relate to and I’m grateful for your openness. There’s one secret in particular that I plan on working on for 2015. I can’t wait to hear about it Kristia–will you be submitting an essay? Thank you so much for being part of the launch team! Thank you Ruth for letting us come and share this morning! Merry Christmas! Thanks so much for featuring me! I really appreciate it! I link up almost every week now, and this is my first time being featured. Yay! Hi Ruth. I know it’s TOTALLY crazy to think that we are 2 weeks away from Christmas!! Many blessings this weekend to you and yours! I do have to say, Ruth, you are an amazing woman. Just look at all you have accomplished in one year!! Praying God’s favor and blessing on your new book and launch! Thanks for hosting, Ruth ! Thank you again for this link up! 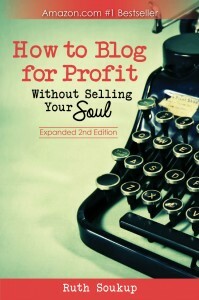 I enjoy coming here each week and learning new tips and tricks from other amazing bloggers! Thank you for including my post in your list this week! What a great community you’ve built here — so many wonderful posts from such creative encouragers. Thank you for hosting this weekly party! Congratulations on your book launch! When is the tour?